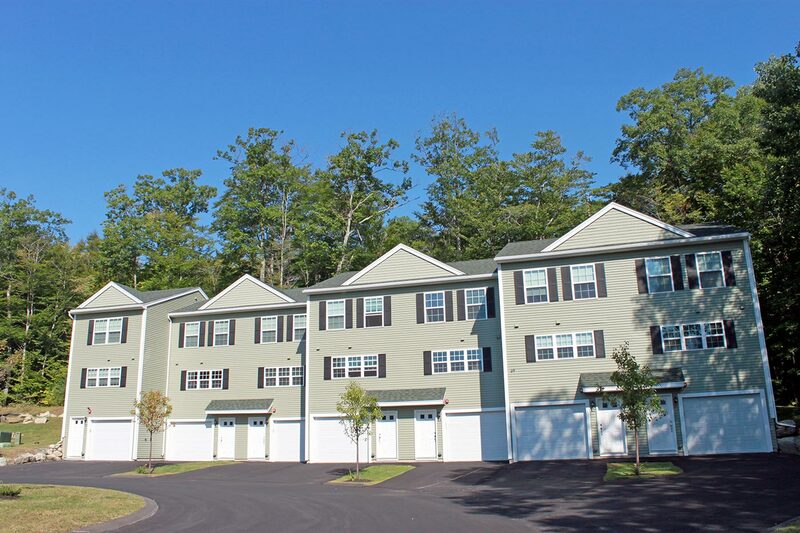 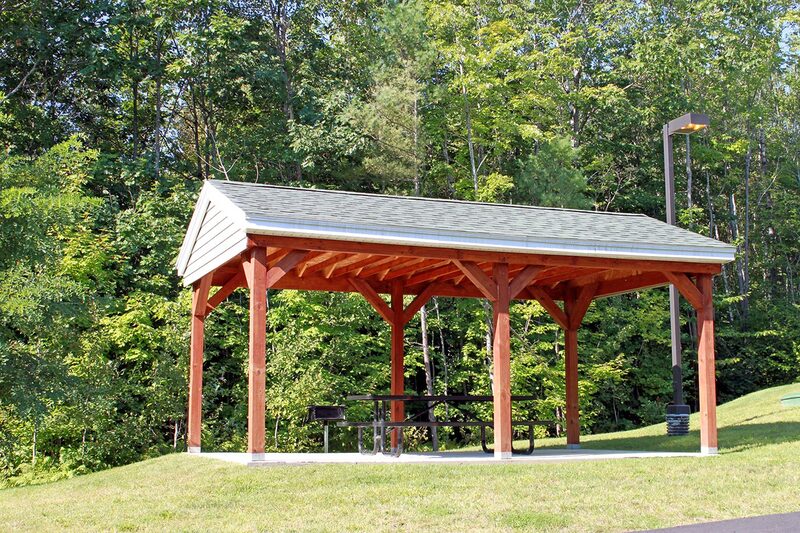 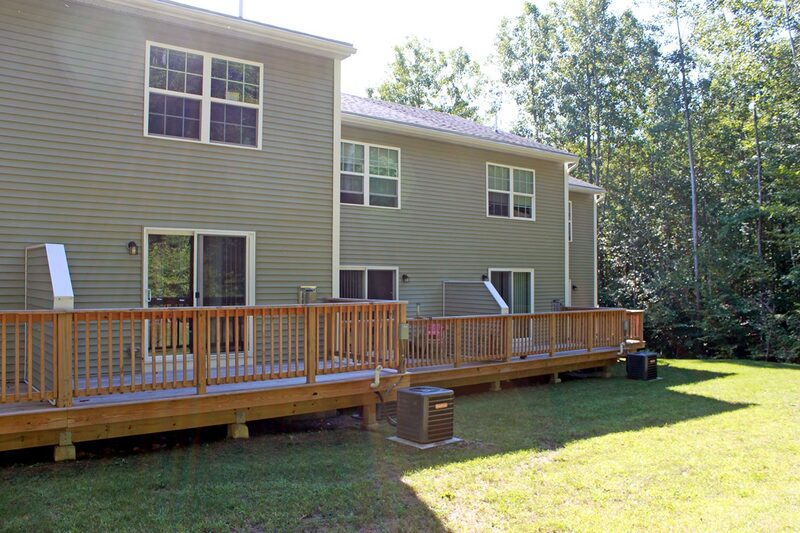 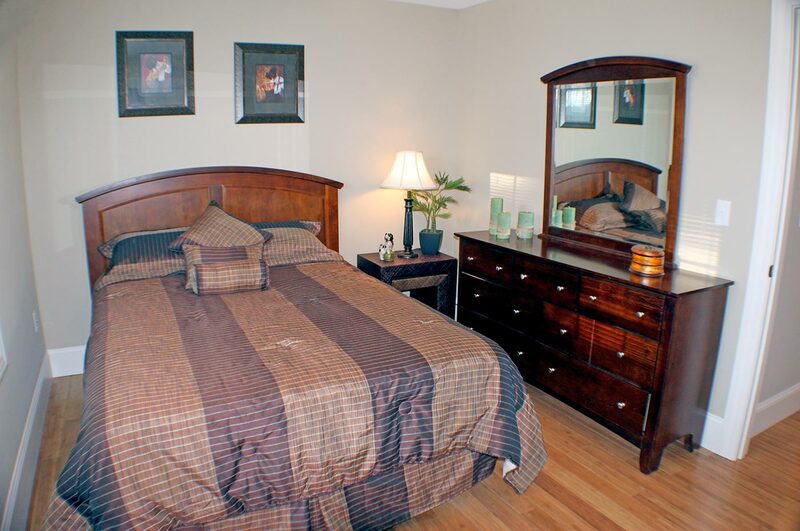 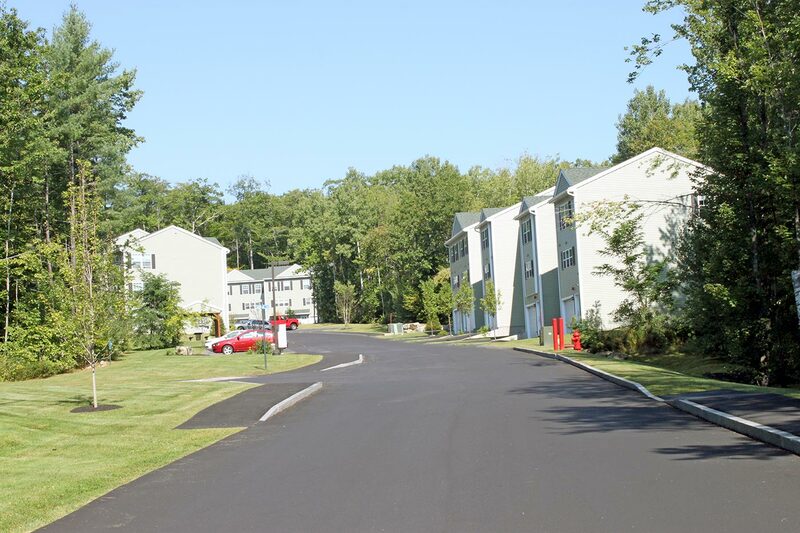 Beaver Pond Estates offers beautiful 2 bedroom, 1.5 bathroom townhomes in Laconia, New Hampshire, just a short distance to Lake Winnipesaukee and Weirs Beach. 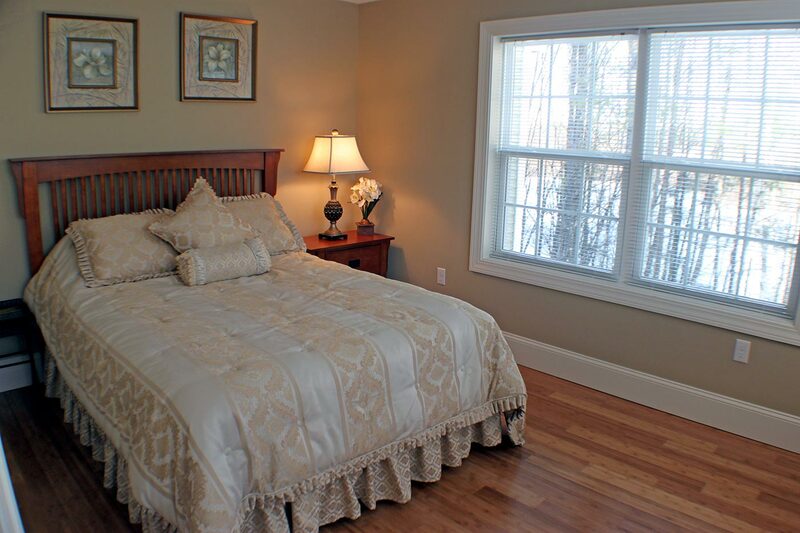 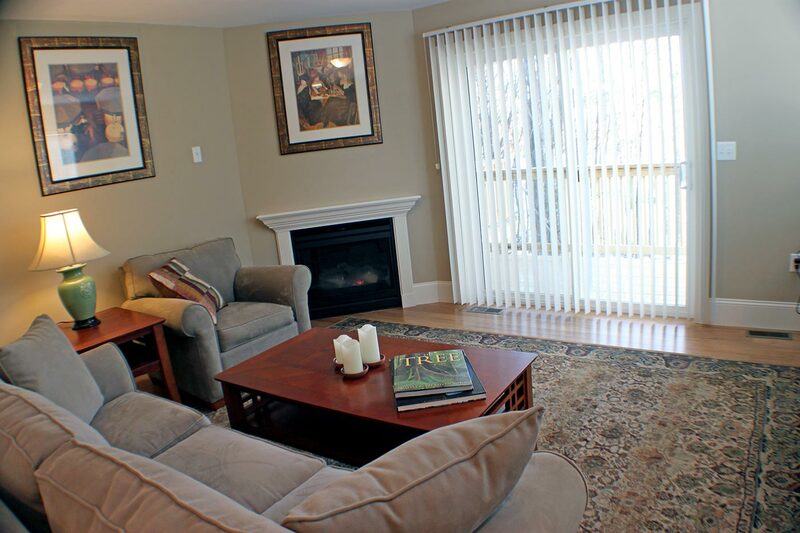 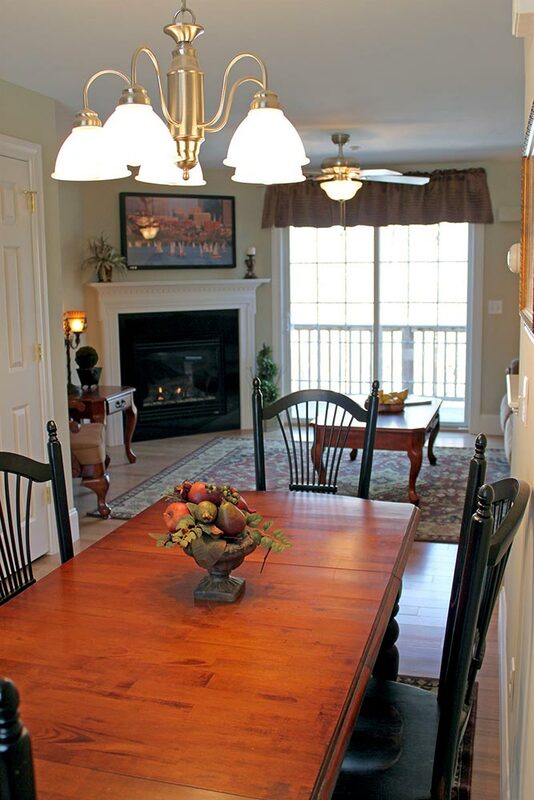 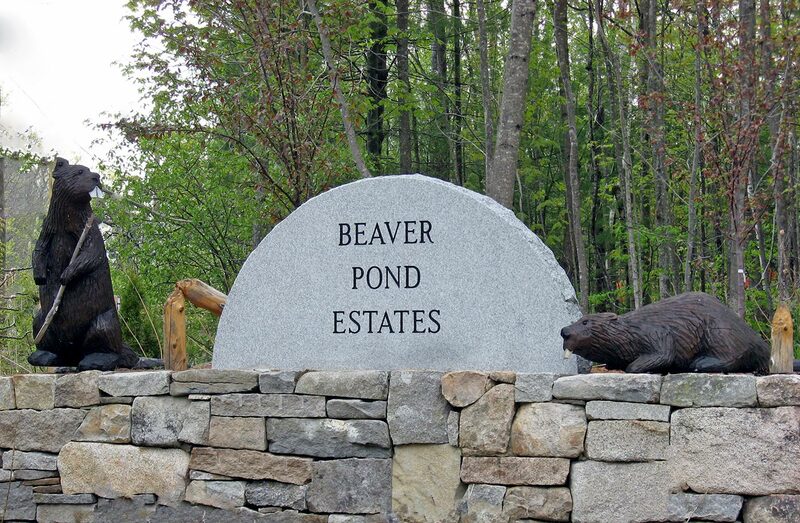 Beaver Pond Estates offers the tranquility of a wooded setting, combined with modern amenities and easy access to all attractions that make the Lakes Region of New Hampshire a premiere vacation destination. 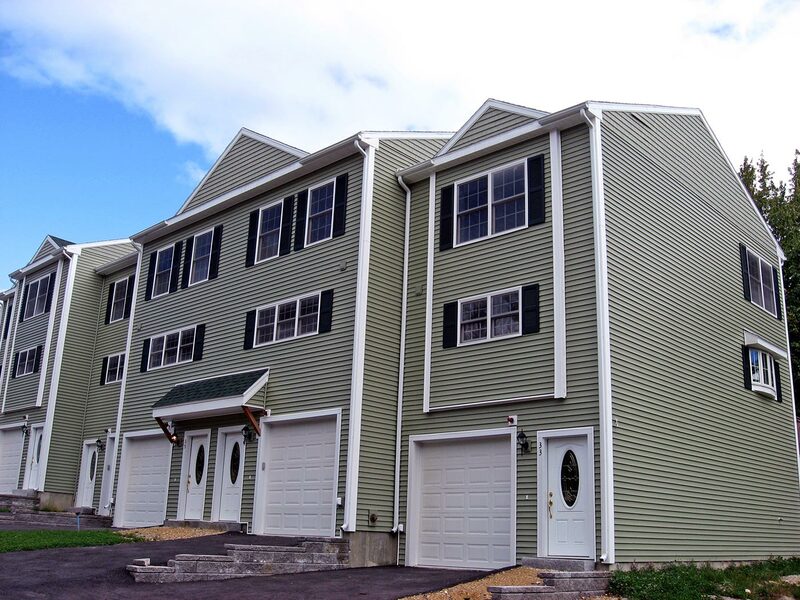 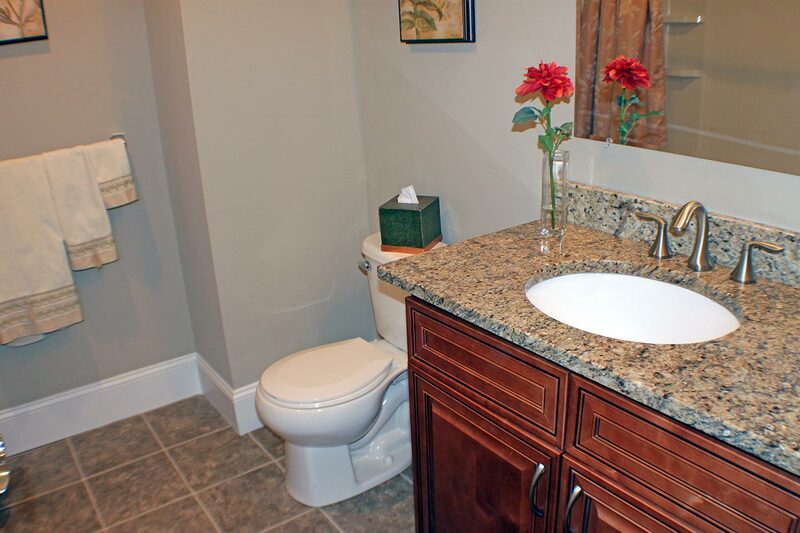 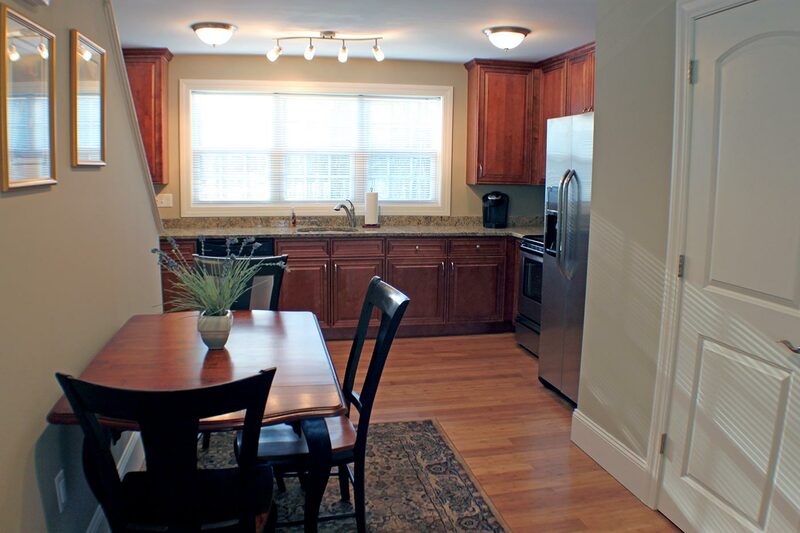 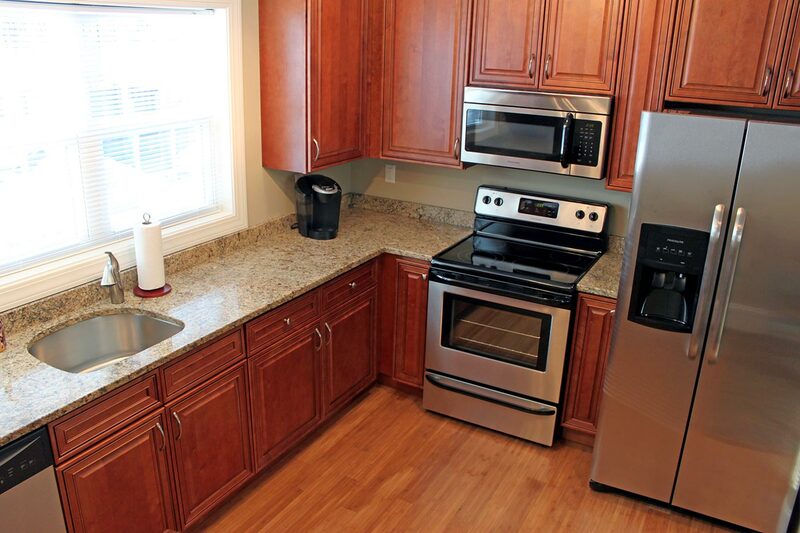 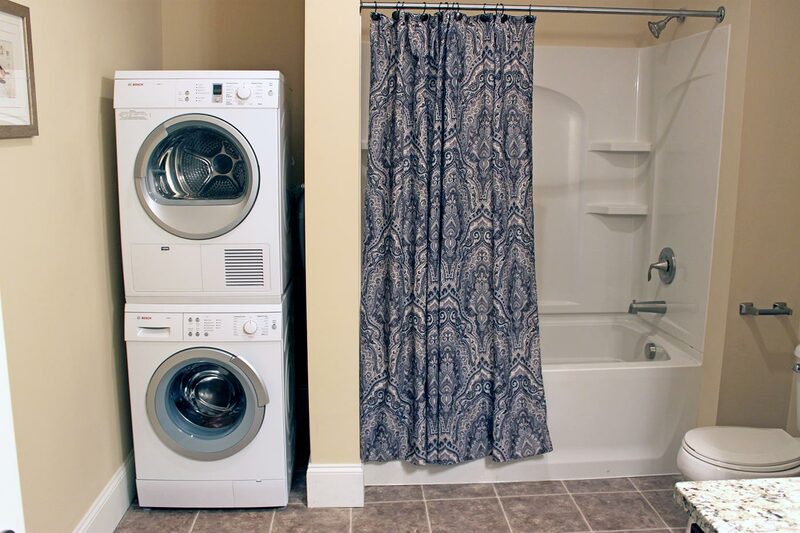 Beaver Pond Estates townhomes come standard with gleaming granite countertops and elegant wood floors for a look you'll be proud to call your own! 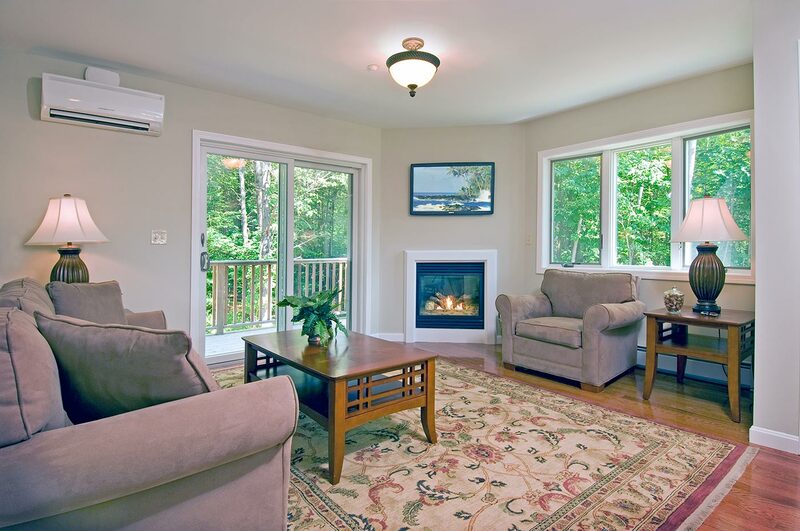 Each Beaver Pond townhome is complete with a gas fireplace, garage and sliders to private deck for the ultimate in cozy condominium living.